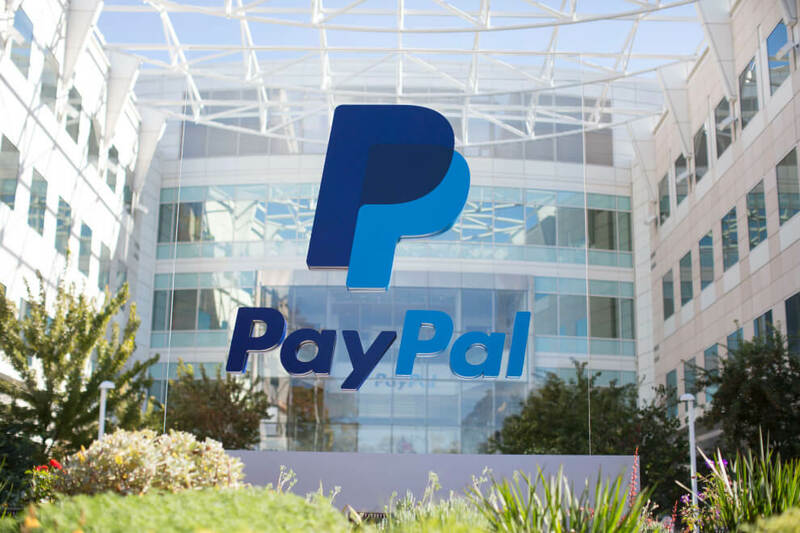 Facepalm: While cases of companies chasing relatives of recently deceased customers to settle their debts isn't new, PayPal has taken this to a whole new level. The online payments provider recently sent a letter addressed to a woman who had passed away, explaining that her death meant she was in breach of contract. The firm added that it might take legal action against her as a result.